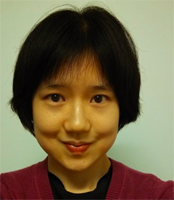 Michelle Chen is a contributing writer at In These Times and The Nation, a contributing editor at Dissent and a co-producer of the “Belabored” podcast. She studies history at the CUNY Graduate Center. She tweets at @meeshellchen. What Will It Take To Stop Trump’s Muslim Ban?